The extreme weather conditions and global conflicts have aggravated the food insecurity so much that while no country has exited the list of nations requiring external assistance for food, two have been added to it. A report prepared by the Food and Agriculture Organisation (FAO) of the United Nations says the list now comprises 39 countries including new entrants Cabo Verde and Senegal. The report, titled ‘Crop Prospects and Food Situation’, says this happened after a poor cropping season resulted in 35 per cent of the population of Cabo Verde needing food assistance. 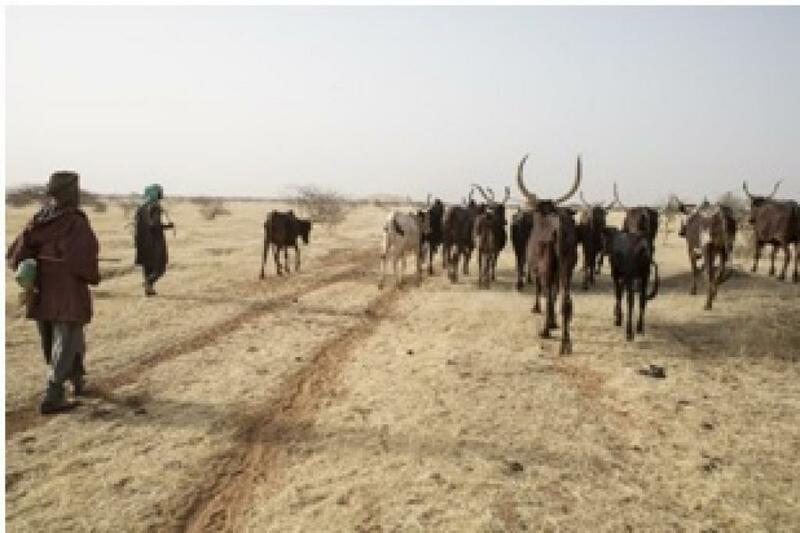 In Senegal, the quarterly report from FAO’s Global Information and Early Warning System (GIEWS) says that poor pastoral conditions in the northern region may soon put 750,000 people in need for assistance. Meanwhile, persistent conflicts and adverse climate shocks have not let any country exit the list, which has 31 countries from Africa, seven from Asia and Haiti. “Civil war and insecurity in Africa and the Middle East have resulted in high hunger rates, by displacing millions of people, often burdening neighbouring countries, and by preventing farmers from cultivating their fields,” says the report. Poor rains have affected cereal production in South America and Southern Africa. “FAO’s latest forecast for world cereal production in 2018 foresees a 1.5 per cent annual drop from the record high realized the previous year. But the decline is larger in some areas, notably South and North America and Southern Africa,” the report. The FAO goes on to say that conflicts are a bigger reason for the food insecurity in the world even if weather improves. “Favourable weather will not be enough to boost crop production in war-afflicted areas, as chronic conflicts continue to impede access to fields and farming inputs in Iraq and Syria, where this year’s harvests are expected to decline further,” adds the report.